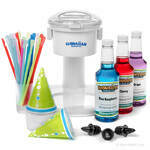 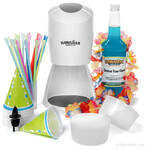 Get started making delicious snow cones at home with HawaiianShavedIce.com�s Snow Cone Starter Package. 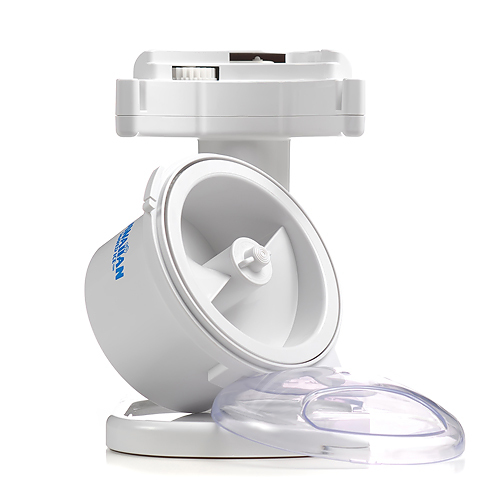 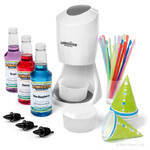 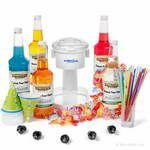 With all of the essential tools right in one affordable, convenient package, you�ll be making refreshing snow cones just like the ones at fairs and carnivals in no time at all. 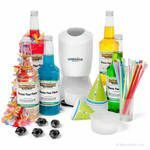 Buying in bulk is also a great way to save a bit of money, so check out HawaiianShavedIce.com for the best deals on snow cone packages. 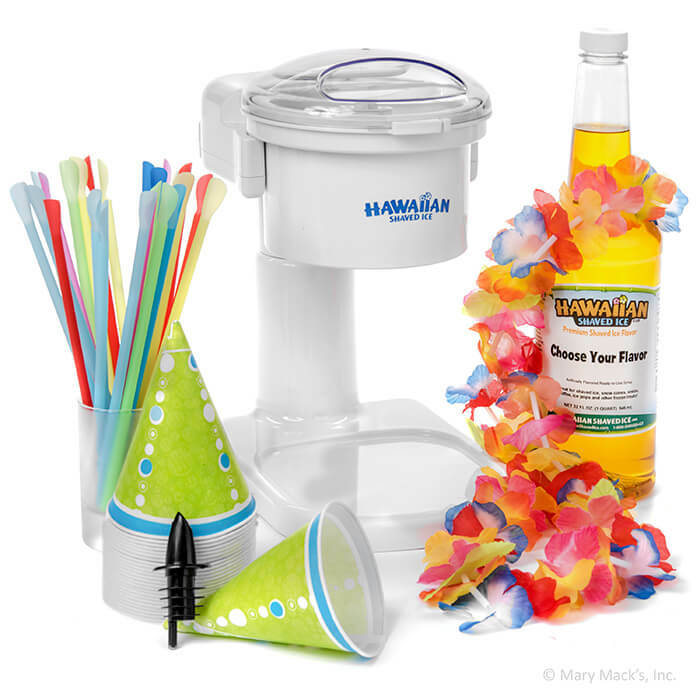 This Snow Cone Starter Package includes HawaiianShavedIce.com�s popular S700 Snow Cone Machine, one of our most loved items for beginning snow cone makers. 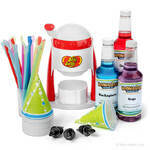 This machine uses ordinary household ice cubes that you already have in your freezer to make delicious, crunchy snow cones, and it�s even safe enough for children to use. The package also includes one quart bottle of syrup in your choice of premium flavor, 25 spoon straws, 25 snow cone cups, a bottle pourer, and an artificial Hawaiian flower lei to help you look the part. 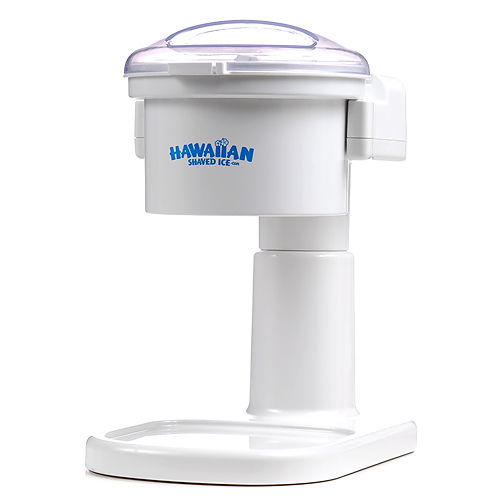 HawaiianShavedIce.com even gives you the option of ordering spare blades for easy maintenance. 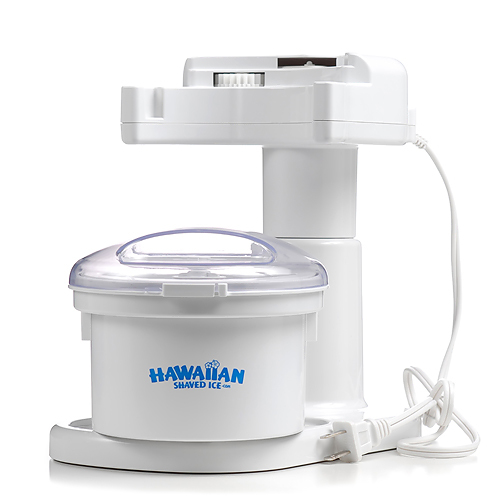 Click here to see the differences between the S700 Hawaiian Snow Cone Machine and the S900A Hawaiian Shaved Ice Machine.